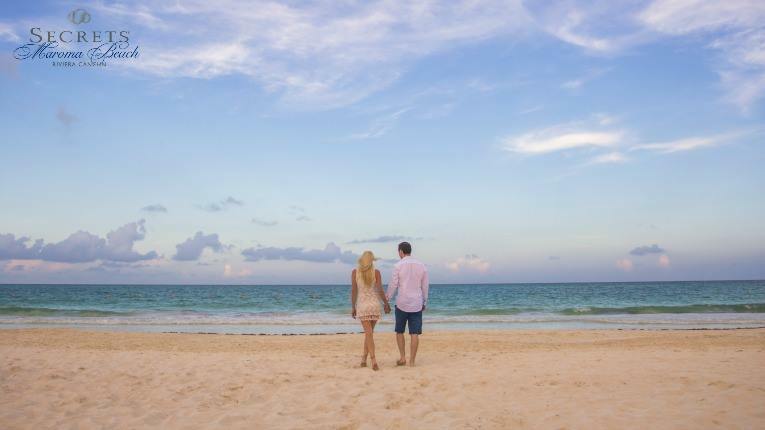 TODAY Show’s Hoda Kotb Surprises Newlyweds With a Trip to Secrets Playa Mujeres Golf & Spa Resort! A couple’s wedding day is one they will cherish forever, and for bride Misty Galecki, this couldn’t be more true. Misty has always been a big fan of the TODAY Show and host, Hoda Kotb, so husband-to-be, Christopher Grosshans, contacted the show to plan a surprise the lucky bride would never forget! 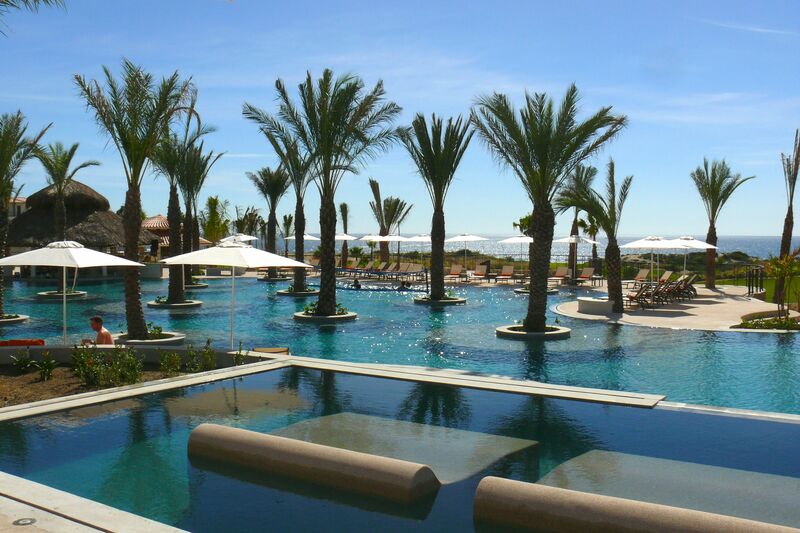 Secrets Puerto Los Cabos Golf & Spa Resort Welcomes Its First Guests! 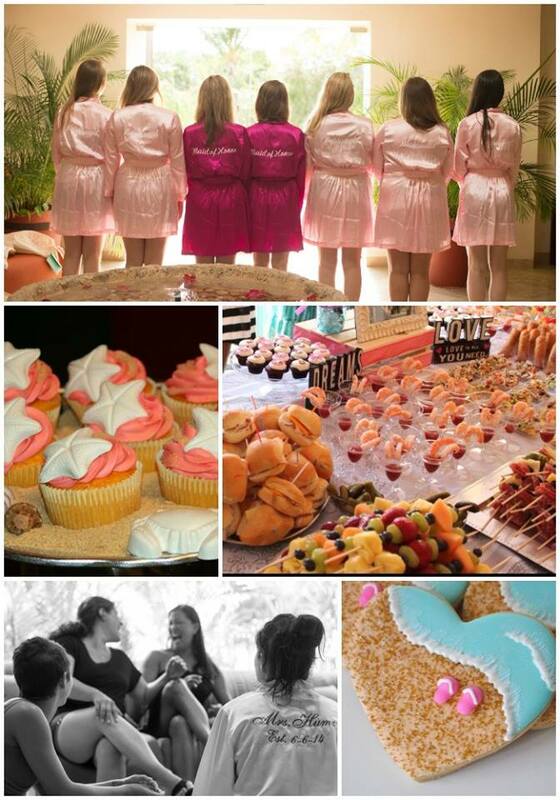 Welcome to the Secrets family, Secrets Puerto Los Cabos Golf & Spa Resort! 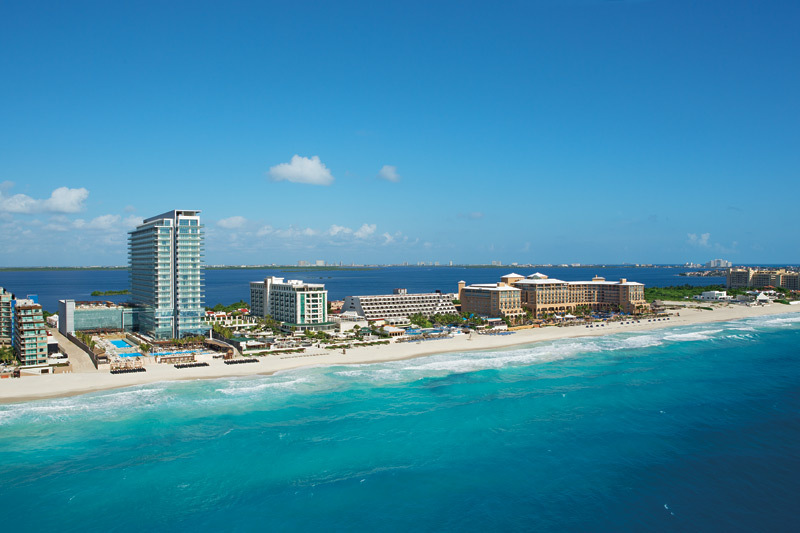 On December 15th, our newest Secrets Resort & Spa officially opened its doors to its first guests. 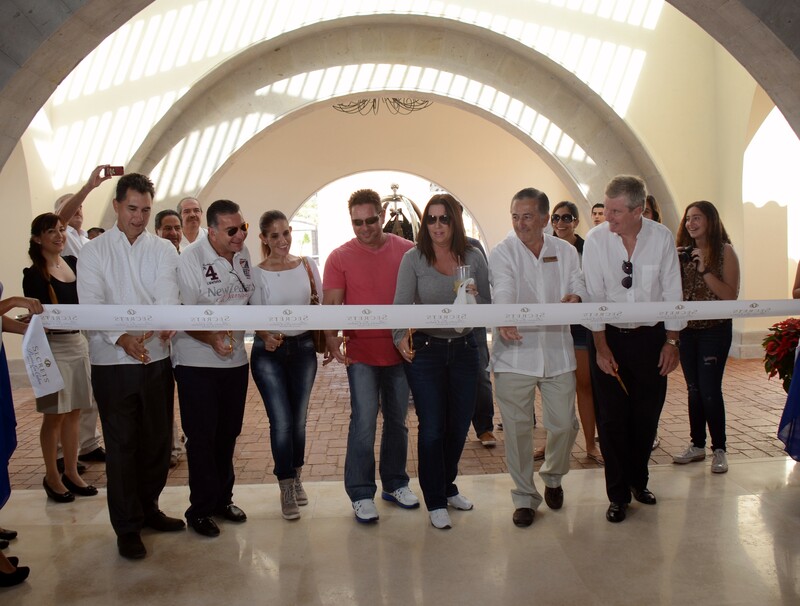 Mark and Kristine A., from Chicago, joined the resort owners and staff in celebrating the opening with a lovely ribbon-cutting ceremony! 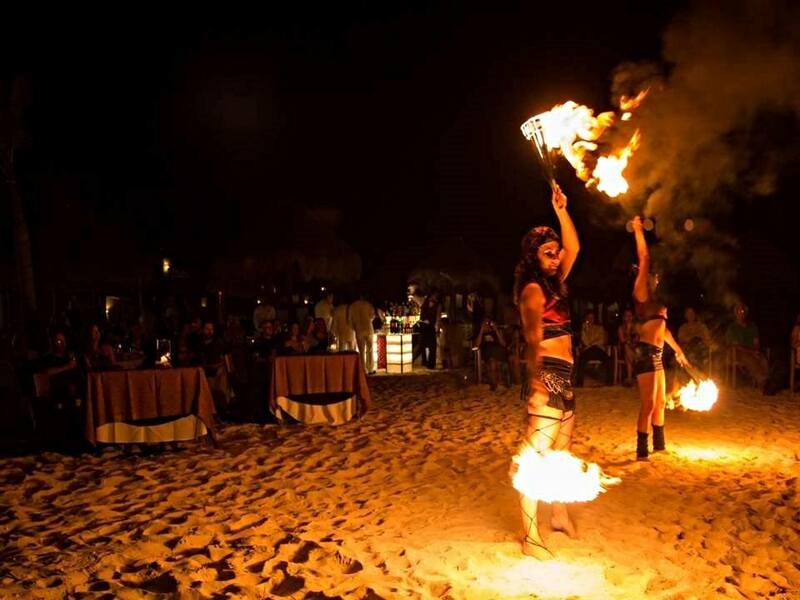 Set in the secluded and exclusive community of Puerto Los Cabos, Secrets Puerto Los Cabos offers adults a memorable getaway in Mexico’s Baja California Peninsula. 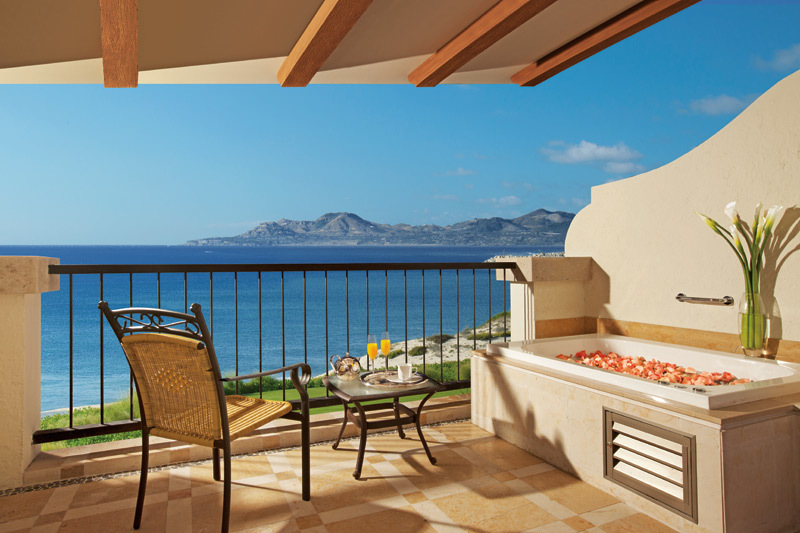 The all-suite resort boasts 500 spacious suites, each with a private balcony or terrace, 24-hour room service, daily refreshed mini-bar and more Unlimited-Luxury® inclusions. 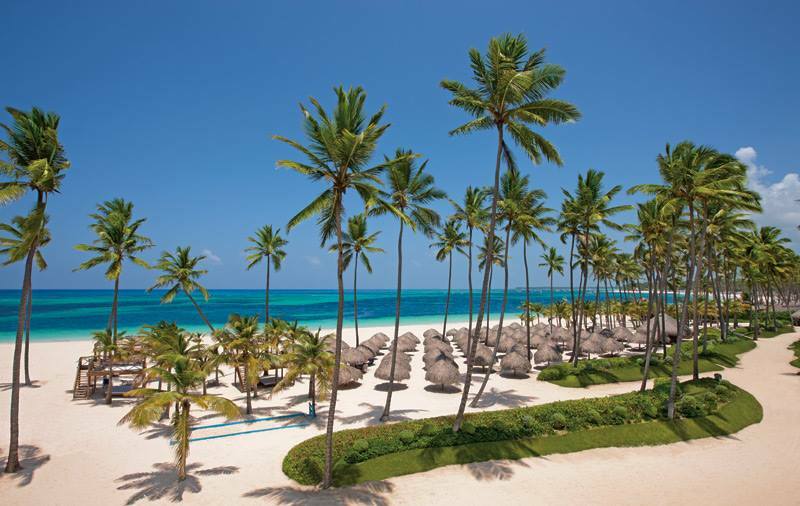 Throughout the stunning resort guests are treated to limitless gourmet fare and top-shelf spirits at 13 elegant restaurants, bars and lounges; an indulgent 12,000 sq. ft. 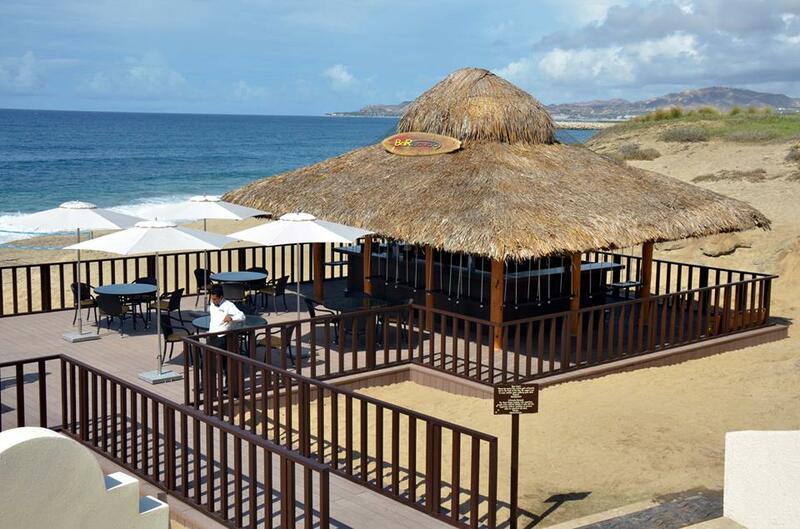 Secrets Spa by Pevonia®; a variety of beach, land and water activities including two pools; and three miles of unspoiled Pacific Coast. 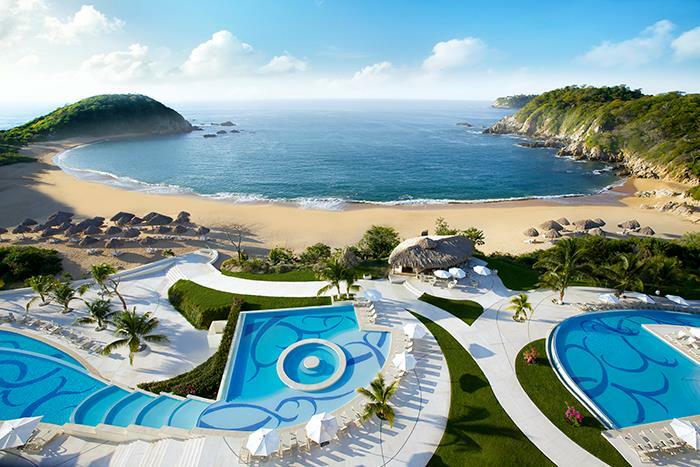 Secrets Puerto Los Cabos Golf & Spa Resort – Secluded. Stunning. Splendor. 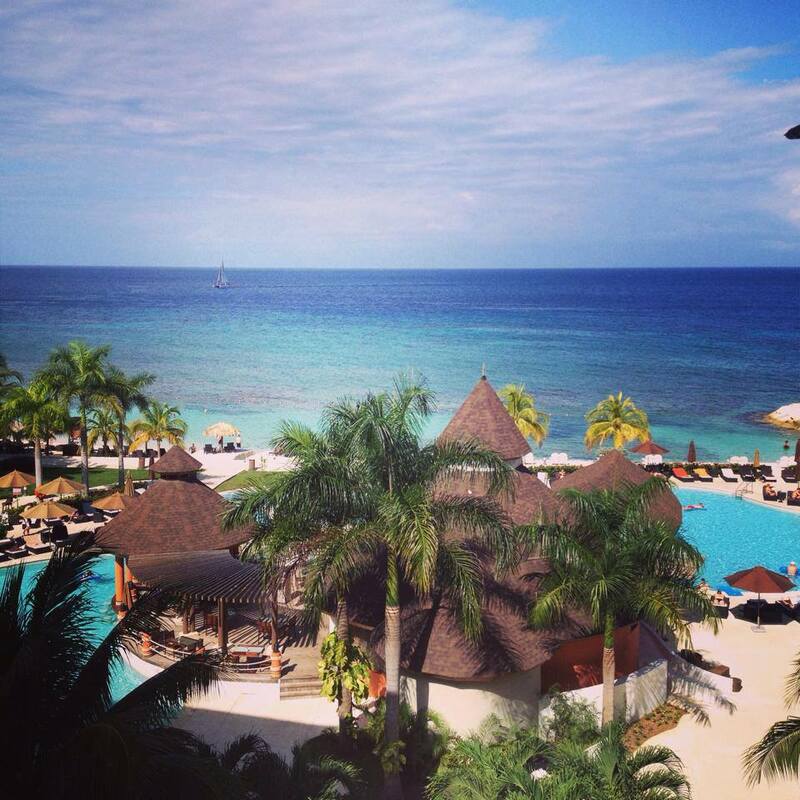 Learn more about our newest Secrets and reserve your getaway today!